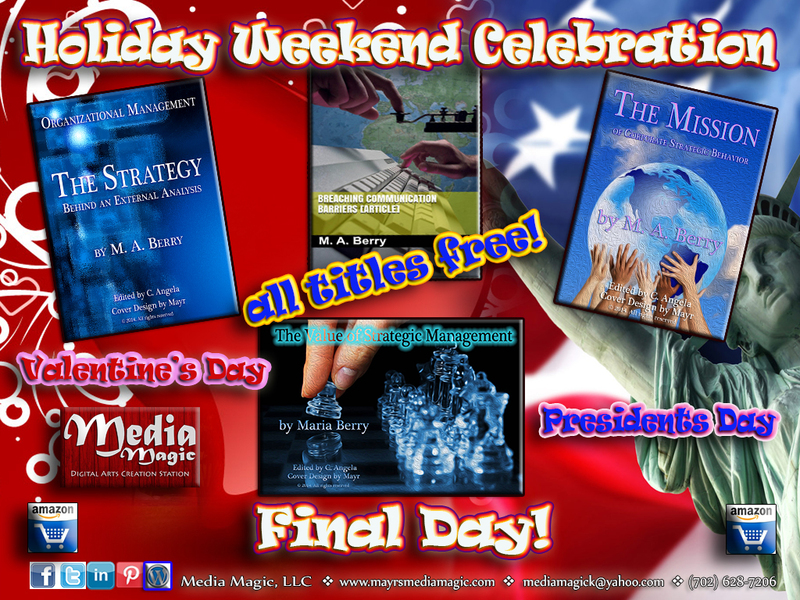 Today is the last day of our promotional event for complimentary copies of Media Magic’s business life eBooks! Enjoy the holiday everyone! Mayr will be back next week with all new posts!